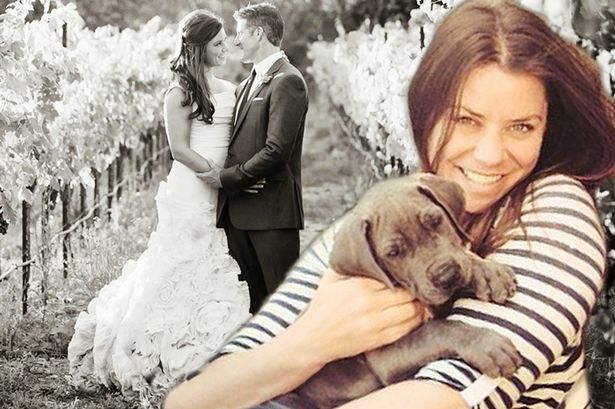 Brittany Maynard, who was the leading face of ‘Death with Dignity’ movement, ended her life on Saturday. This came in just a few weeks before her 30th birthday. She had been diagnosed with terminal brain cancer. “She died peacefully in her bedroom Saturday evening after taking a prescribed fatal dose of barbiturates,” said Sean Crowley, spokesman for the group Compassion and Choices. She had moved to Oregon in early 2014, as she wanted to end her life under assisted suicide laws. “Goodbye to all my dear friends and family that I love. Today is the day I have chosen to pass away with dignity in the face of my terminal illness, this terrible brain cancer that has taken so much from me … but would have taken so much more. The world is a beautiful place, travel has been my greatest teacher, my close friends and folks are the greatest givers. I even have a ring of support around my bed as I type … Goodbye world. Spread good energy. Pay it forward,” wrote Maynard in her last status on her Facebook page. A statement from Compassion and choices stated, “Brittany suffered increasingly frequent and longer seizures, severe head and neck pain and strokelike symptoms. As symptoms grew more severe she chose to abbreviate the dying process by taking the aid-in-dying medication she had received months ago.” Only 5 states have this law, under which one can choose to end life. In Oregon, more than 750 people have taken their lives under the assisted suicide law.